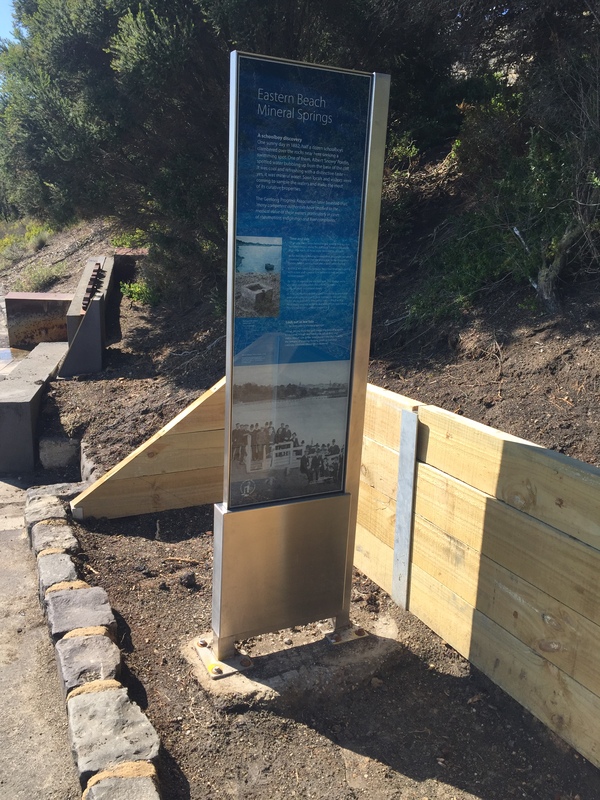 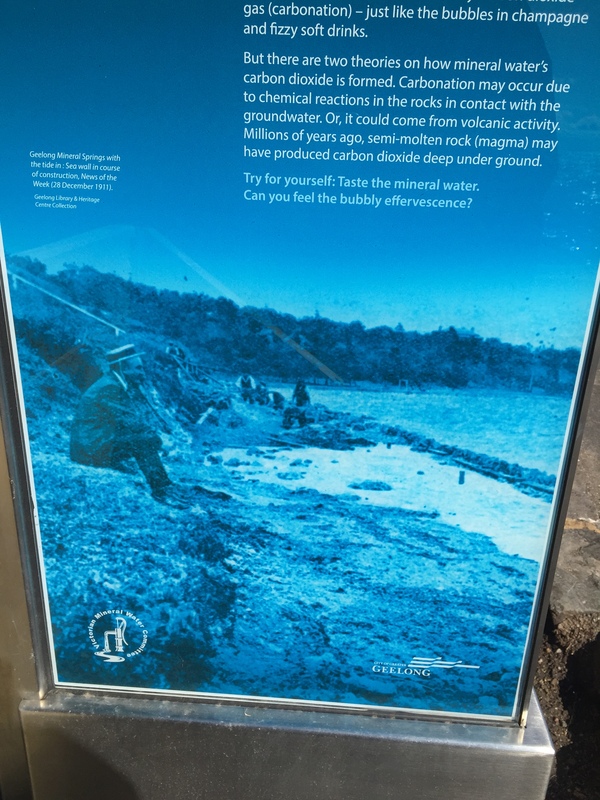 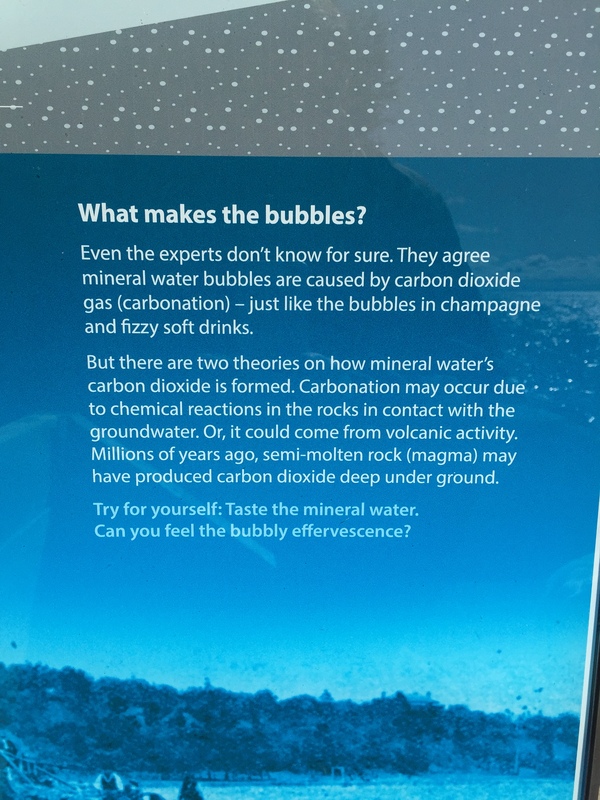 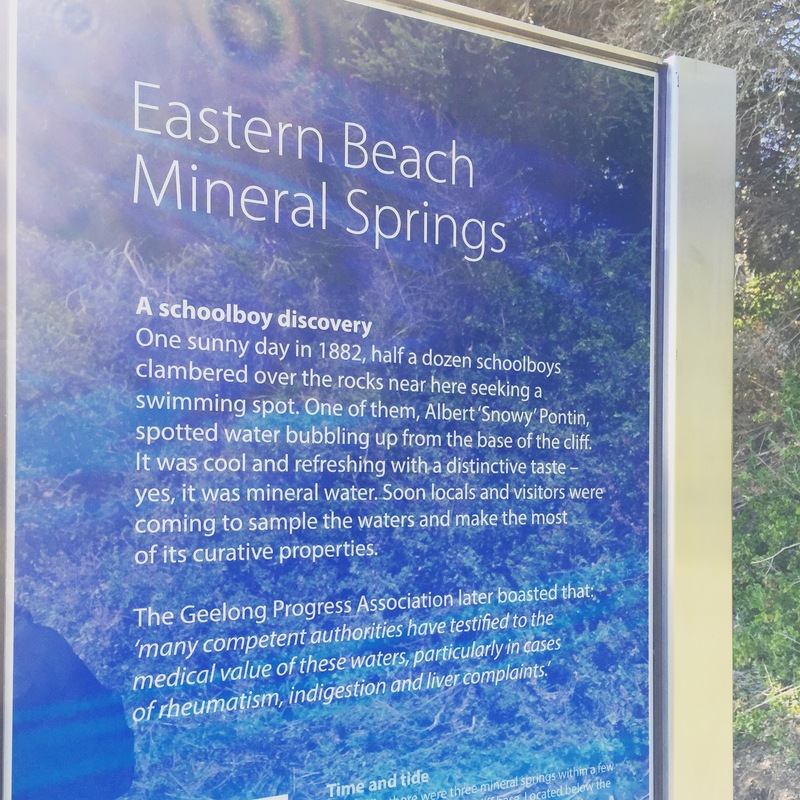 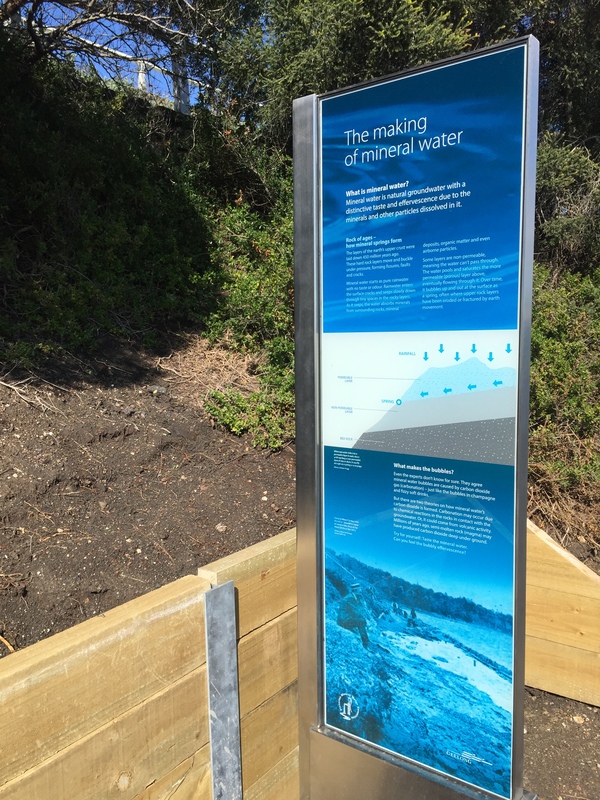 Brief: Develop interpretive content for signage at mineral springs site at Geelong based on research notes provided. 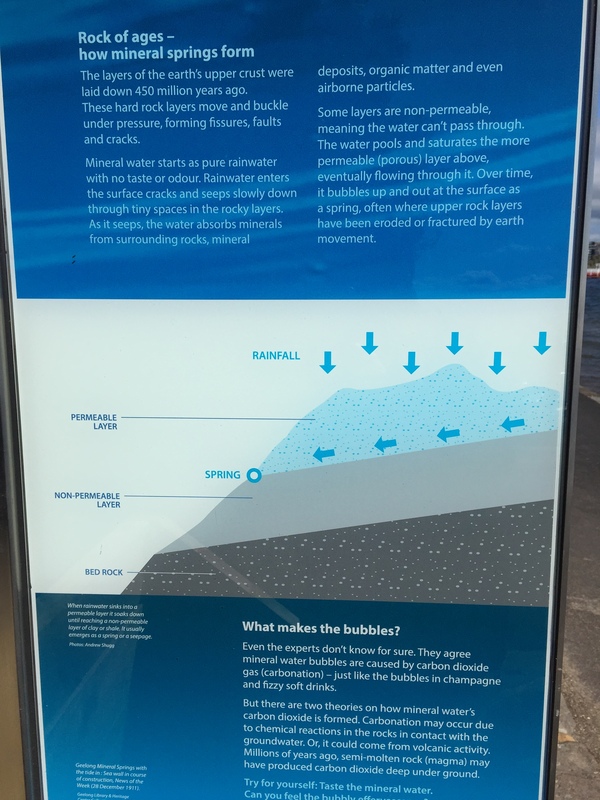 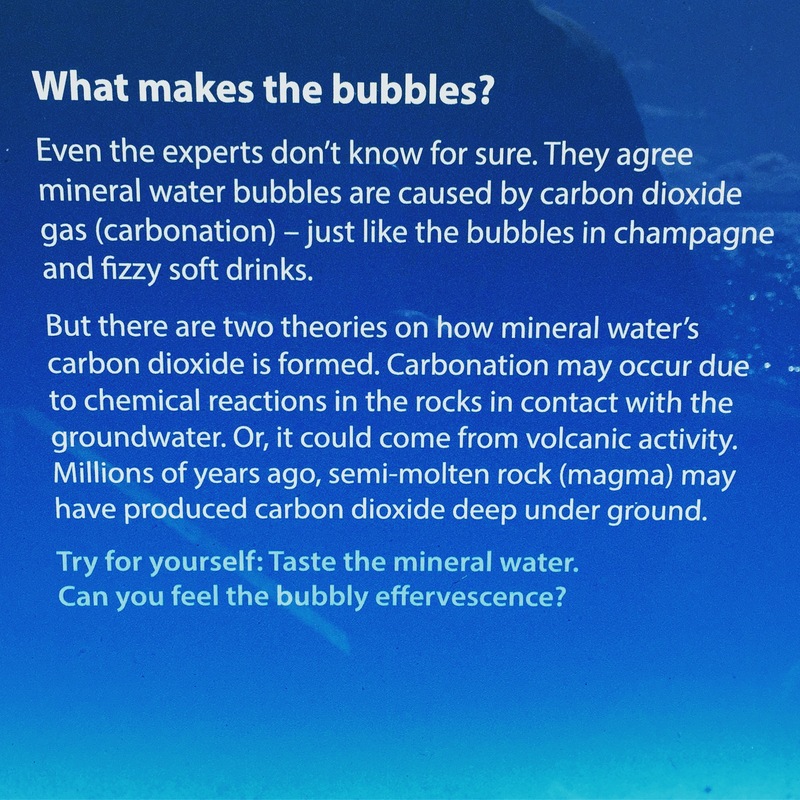 Identify themes, hero story and information hierarchy, and develop engaging content that creates a strong sense of place while educating and informing. 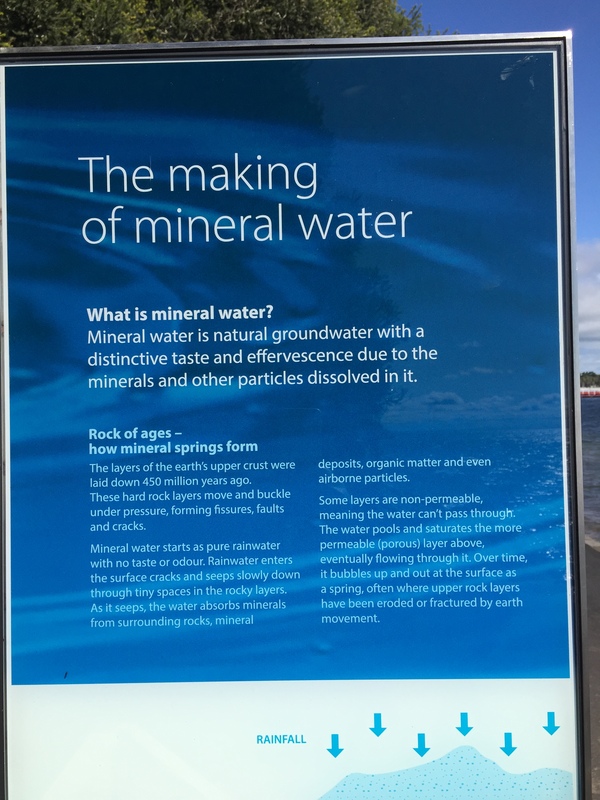 Double-sided panel includes themes, images and diagrams, delving into social history and science around mineral springs.